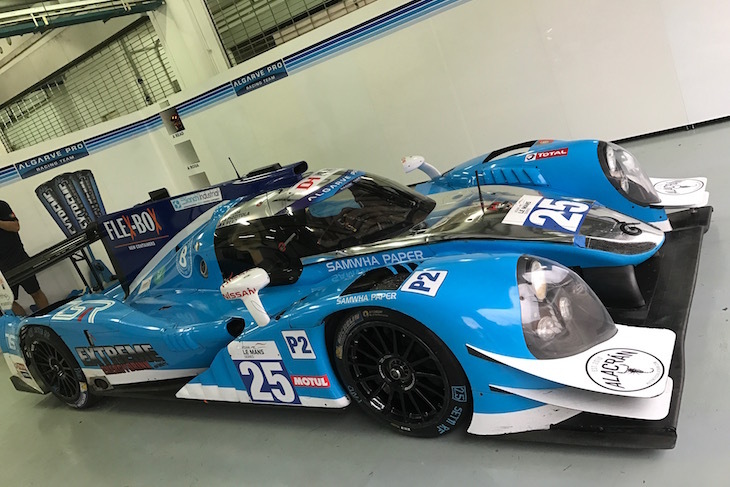 The entry for the season finale of the 2016/17 Asian Le Mans Series sees a number of changes amongst the eventual 26 car field here at Sepang Circuit in Malaysia. 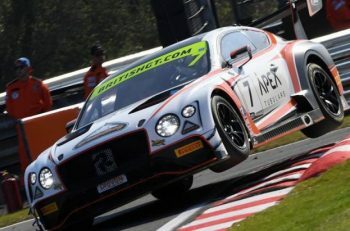 The FFF Racing Team Lamborghini is a withdrawal, the team not in a position to win the Championship and announcing earlier in the week that they are set to transfer their allegiances to the new for 2017 Blancpain GT Asia Series. 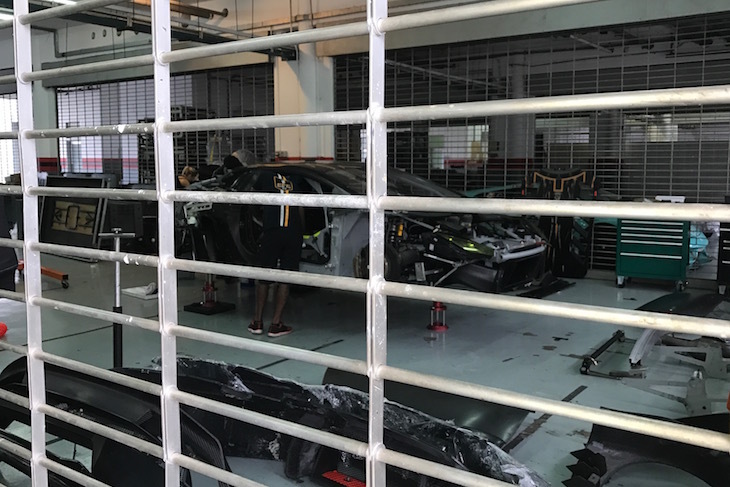 The car is actually here on site (above), unlike the VS Racing Huracan which was listed but is not present, in the pit garages at least. 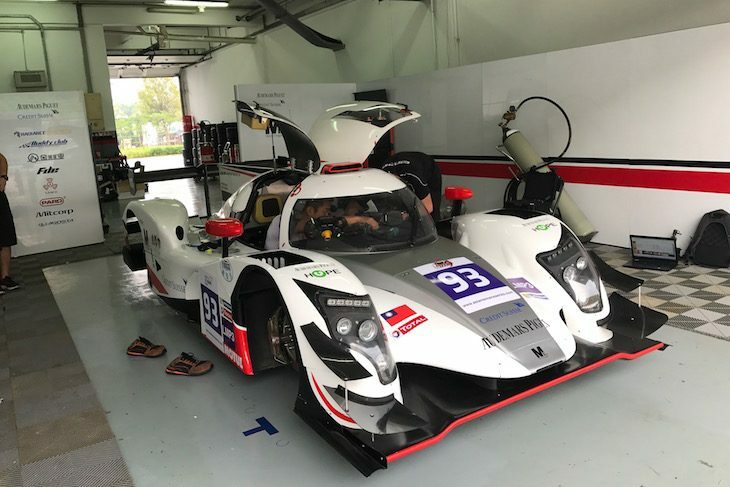 Devon Modell is an addition to the entry after joining the WinEurasia LMP3 effort (above), he replaces Aiden Read in the #99 car who transfers to the #25 Algarve Pro Ligier Nissan alongside Andrea Roda and Andrea Pizzitola, that car a serious contender for race victory here. 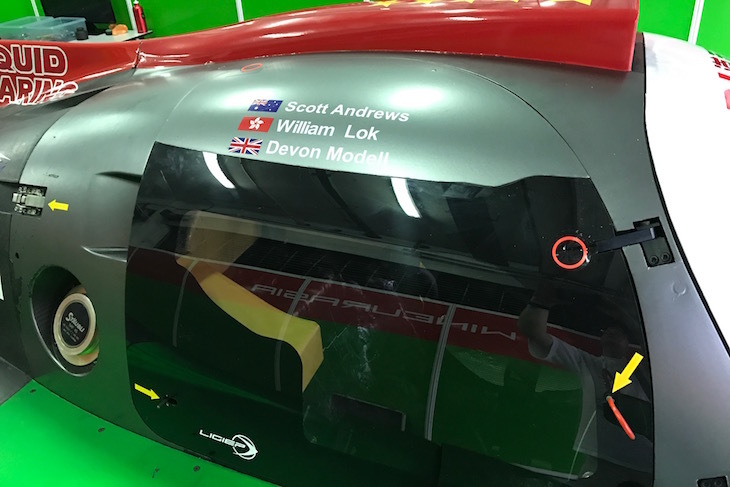 LMP3 sees a driver reshuffle for the Championship leading ARC Bratislava team, Neale Muston and Darren Burke executing a swap with Burke now sharing the #7 car with Konstantis Calko. 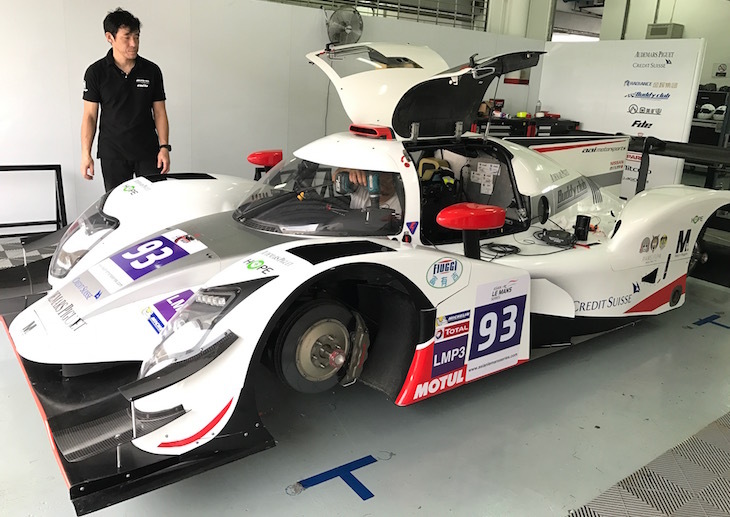 We gain one Adess, Team AAI’s #93 car is here for Tatsuya Tanigawa and Chi Huang, latterly drivers of the AAI #92 AMG GT3 plus InterPro Series Lexus driver Ryohei Sakaguchi. 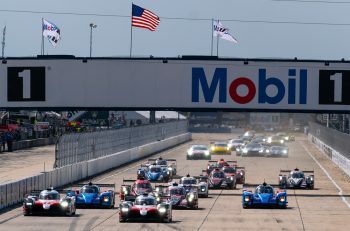 But we lose another, the #48 PS Racing car not ready for the final round, the team’s push top rebuild the car, badly damaged in Fuji, falling short of the deadline to bring the car here. 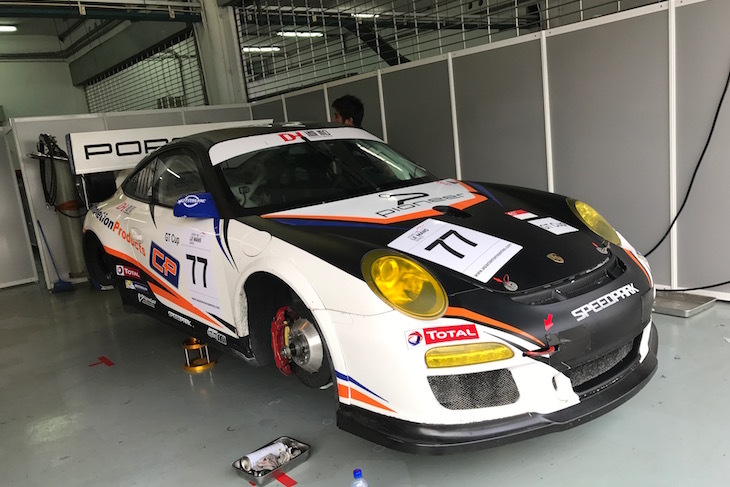 PS Racing’s solo CN entry is here and we have a 2 car Porsche Cup class entry with both the TKS and Team NZ (below) entries present.